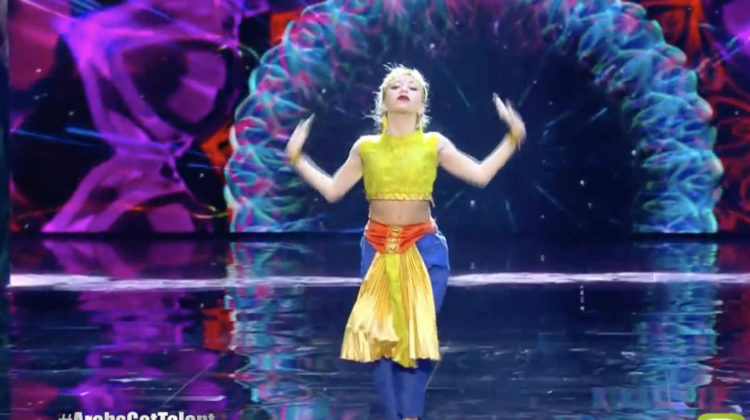 Mayyas Group Stuns #ArabsGoTalent Judges Once More! Just when you thought Mayyas couldn’t get any better after Najwa’s golden buzzer, they deliver a stunning performance that stuns all three judges at #ArabsGoTalent. It is worth noting that one man is behind this talented Lebanese dance crew and this incredible choreography.